What is a responsible agent? How will you, as an absentee Breckenridge property owner, resolve issues such as noise, garbage and parking for your property caused by unruly guests at 2 AM to avoid having your business license revoked? These are the questions owners are asking themselves after the Breckenridge Town Council passed a new BOLT ordinance affecting short term rentals operators on online platforms like Airbnb, VRBO, HomeAway and more. The skyrocketing popularity of Airbnb in Breckenridge has provided major economic benefit for the town, but has also brought in it’s fair share of complaints to local residents. Issues like noise late in the night, parking off property in prohibited areas and garbage in yards/on streets are just a few of the issues that the local residents of Breckenridge have to deal with. It’s one thing to recognize the issue, but another to understand where it stems from. The town council determined that these issues are caused not by Airbnb or other short term rental platforms themselves, but by careless owners and unreliable property management companies who do not communicate the laws and rules effectively. Set up a 24/7 hotline for neighbors to report any issues caused by unruly short term renters. Required that short-term rental operators assign a “responsible agent”, rental agent or a local agent to resolve issues within one hour via the hotline. With this, Breckenridge continues to add to it’s already growing restrictions for Short Term Rentals by requiring the collection of a “town public accommodation tax” from guests. Airbnb, VRBO and Homeaway do not remit this tax on the behalf of its hosts. 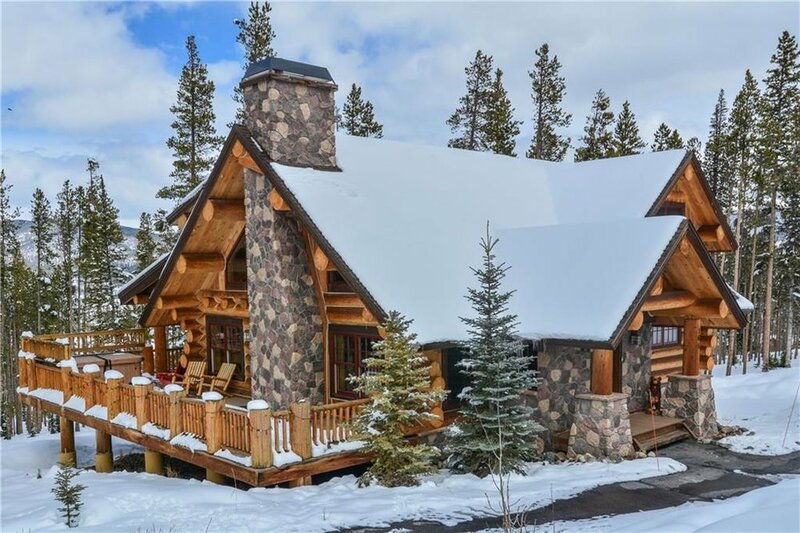 This means hosts are responsible for collecting the local accommodation tax and remitting it to Breckenridge which can be a hassle. As restrictions grow in this beautiful mountain town, owners must adapt and find effective solutions. Saavy homeowners seeking to save valuable time and headaches may turn to a reliable professional property management company that offers responsible agent services, while others may decide to bite bullet and deal with issues themselves. Either way, keeping within the confines of the law is better safe than sorry, no matter how inconvenient it is.